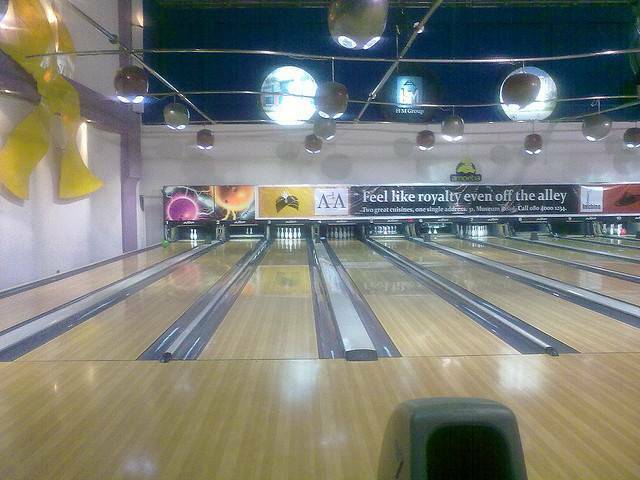 Bangalore's most happening bowling alley and gaming zone, Amoeba is a complete family entertainer. It has a huge 24 lane bowling alley and is a great place to enjoy and hangout with friends. The church street Amoeba is located right in the heart of the city and is an ideal place to spend a few hours. They have ample space to accommodate around 50 people in bowling area itself. The bowling alleys are also well maintained. The variety at the arcade parlor is quite impressive ranging from multi-player car racing conduits, air hockey, basketball games. They also have a huge screen on which you can watch live matches when some tournament is on. Apart from this, Amoeba can be hired for private birthday parties too.